We are incredibly honoured and excited to have been chosen as a finalist in the Gear and Product Review Site category for Red Tricycle’s Totally Awesome Awards! I wasn’t even aware of the nomination until just a few days ago. Over 20,000 nominations in various categories were cast by moms and dads over a 4 week period and now we enter the finals. The voting period runs for the next 4 weeks, from Sept 5 – Oct 14 and the business with the most votes in each category will be selected as the winner (Most Awesome!). Want to hear about something even more awesome? 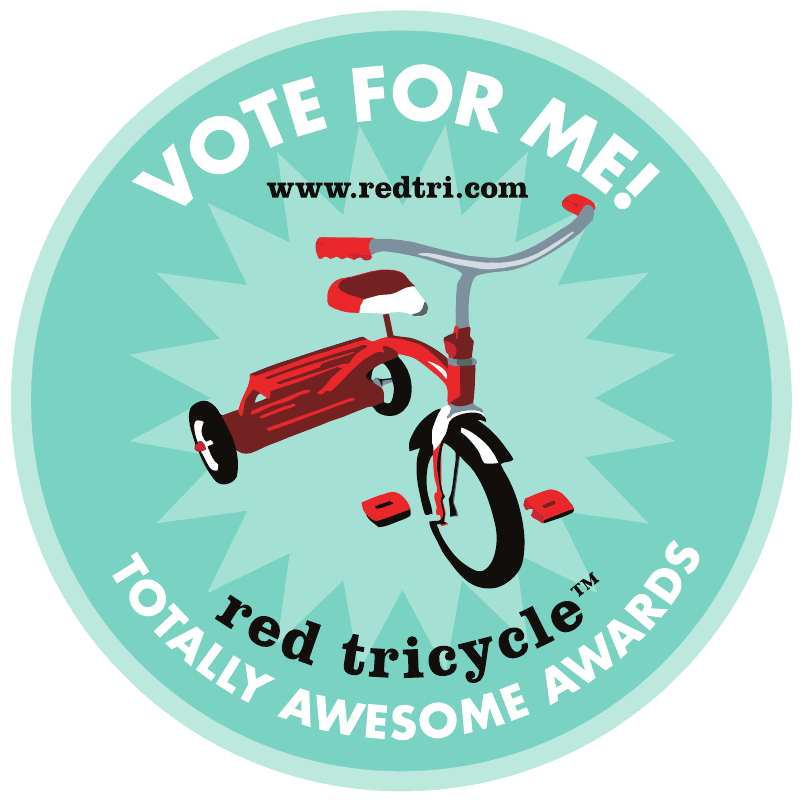 By simply visiting the voting page and voting for your favourite businesses in Red Tricycle’s Totally Awesome awards, you will automatically be entered to win some awesome prizes from giggle. Congratulations on your being chosen as a finalist for such a prestigious award. Good luck to you.